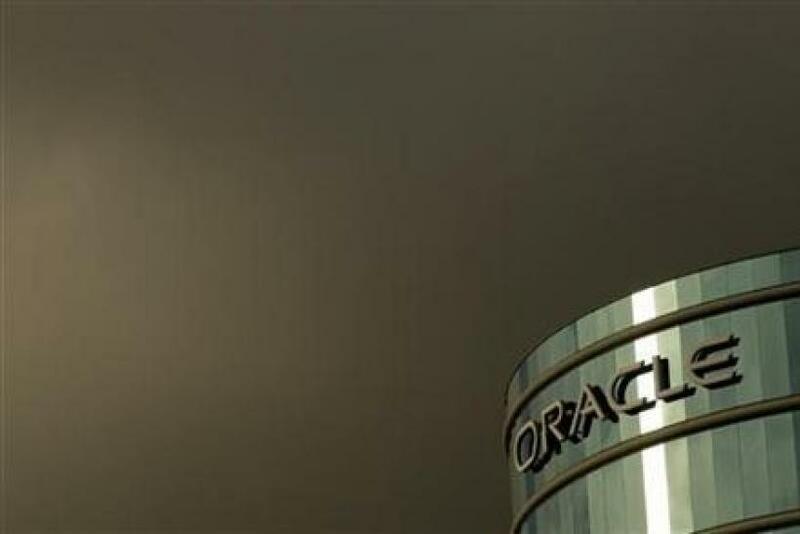 Two of the biggest players in the market for emerging big data applications made major acquisitions as Oracle Corp. (NASDAQ:ORCL), the No. 1 database company, said it will acquire Acme Packet (NASDAQ:APKT) for $1.98 billion, and International Business Machines Corp. (NYSE:IBM), the No. 2 computer company, bought private Star Analytics for an undisclosed price. The acquisitions illustrate the most powerful companies with huge cash reserves won’t hesitate to pay for smaller companies that fill holes in their portfolios to take on rivals. On the public side, Oracle, of Redwood Shores, Calif., said it offered $29.25 per share for Acme Packet, of Bedford, Mass., to bolster its multimedia capabilities as it competes against IBM, Hewlett-Packard Co. (NYSE:HPQ), the No. 1 computer company, Cisco Systems Inc. (NASDAQ:CSCO), the No 1 provider of Internet products, as well as Microsoft Corp. (NASDAQ:MSFT), the No. 1 software company. Shares of Acme Packet rocketed nearly 25 percent in Monday trading to $29.67 from Friday’s close of $23.93, before falling to $29.30, up $5.36, in late morning. The surprise bid was accepted by Acme Packet’s board over the weekend. The deal, pending approvals, is scheduled to close sometime in the first half of the year. “This combination will enable secure and reliable delivery of real-time interactive communications through the most comprehensive, best-in-class communications portfolio of the industry,” Oracle Senior VP Bhaskar Gorti, who’s also general manager of Oracle Communications, said. Acme Packet CEO Andrew Ory said the deal should “accelerate deployment of all-IP [Internet protocol] networks and help deliver a consistent experience across all services, devices and networks.” Oracle said it plans to keep the existing management in place after the deal closes. The Acme Packet buy is Oracle’s first of 2013. The company reported cash and investments exceeding $33.6 billion when its second quarter closed last Nov. 30. IBM, meanwhile, added to its string of data analytics purchases by adding Star Analytics, of Redwood City, Calif., to bolster its smarter analytics software that competes directly against Oracle, as well as others including EMC Corp. (NYSE:EMC), the No. 1 maker of storage products. Founded in 2004, Star Analytics already supports Oracle products, including Essbase, Hyperion Planning and Hyperion Financial Management, the latter resulting from Oracle’s prior takeover of Hyperion Software. The entire company will be incorporated into the business analytics unit of the software solutions group of the Armonk, N.Y., company. The deal is a big payday for the smaller company’s investors, including Hummer Winblad Venture Partners and Lightspeed Venture Partners, which had together invested about $3.5 million in Star Analytics in 2007. IBM had already been a major customer, as was Google Inc. (NASDAQ:GOOG), the No. 1 search engine, the McAfee unit of Intel Corp. (NASDAQ:INTC), the No. 1 chipmaker, and Visa Inc. (NYSE:V). IBM reported cash and investments exceeding $11.1 billion as of Dec. 31. The Star Analytics purchase is its first 2013 acquisition. Shares of IBM fell 76 cents to $204.42 in Monday trading, while Oracle shares fell 63 cents to $35.58.